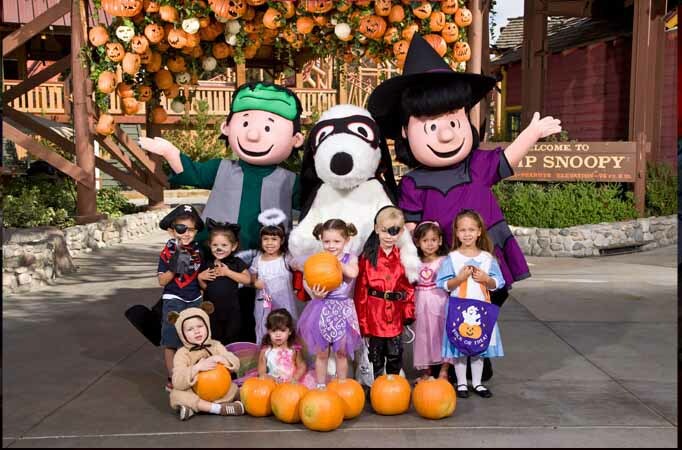 Description: This family-friendly Halloween event runs at Knotts Berry Farm from October 2 through 31 during regular park hours: 10:am to 5:30pm; it is included in the price of admission. 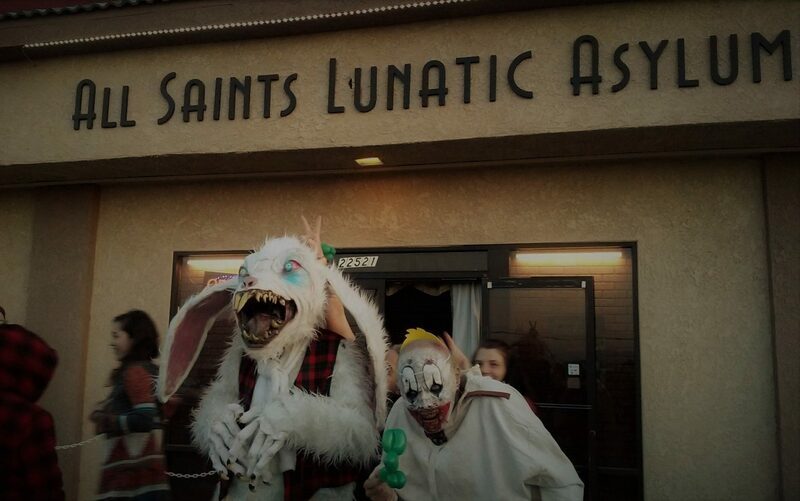 Kids aged 3 through 11 are encouraged to dress up and attend the "Monster Dance Party and Costume Parade" and walk-through the "Haunted Harvest." Other activities include the all-singing "Spooktacular" in the Peanuts Halloween Theatre, the Foam-tastic Pumpkin Patch, and a craft depot.